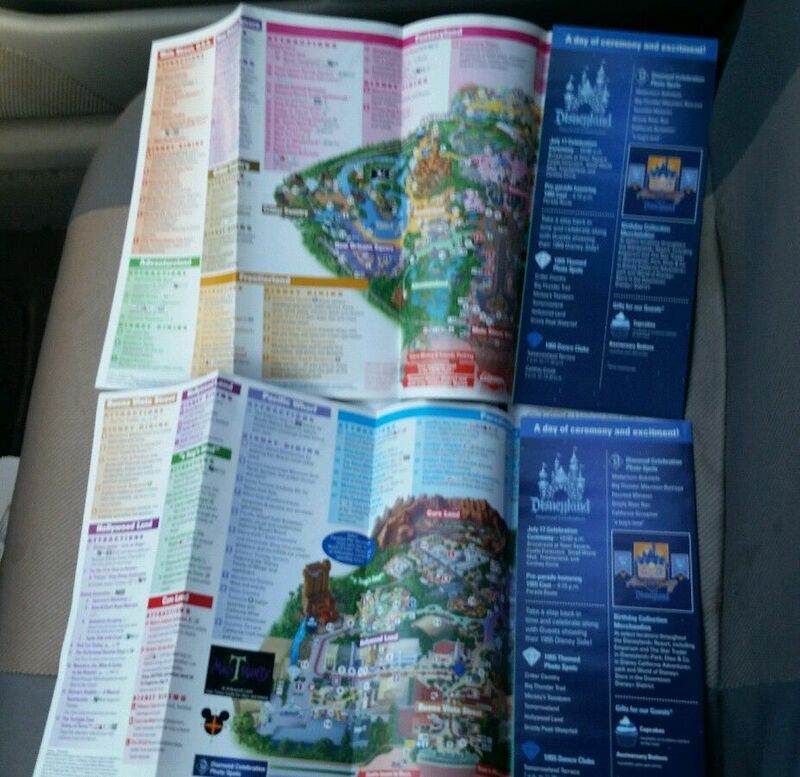 The parks repeated what they did for the 50th Anniversary and issued special one day maps for their 60th Birthday on Friday, July 17th, 2015. 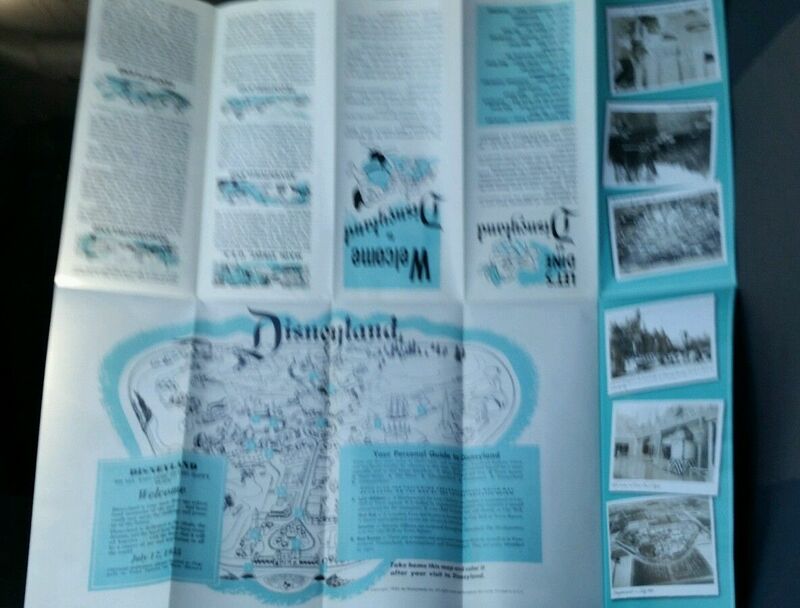 Both maps folded open to feature the current park maps but the best feature was they folded open even bigger to a poster size replica of the original 1955 map with Doc on the cover. Another cool feature is you can fold the map inside out and it will fold up exactly like the original map did. Great historic shots of Walt delivering the dedication speech and Carathay Theatre back in the hay day when Walt debuted Snow White and the Seven Dwarfs on the covers.